The room was clean & well equipped with all of the basic necessities. 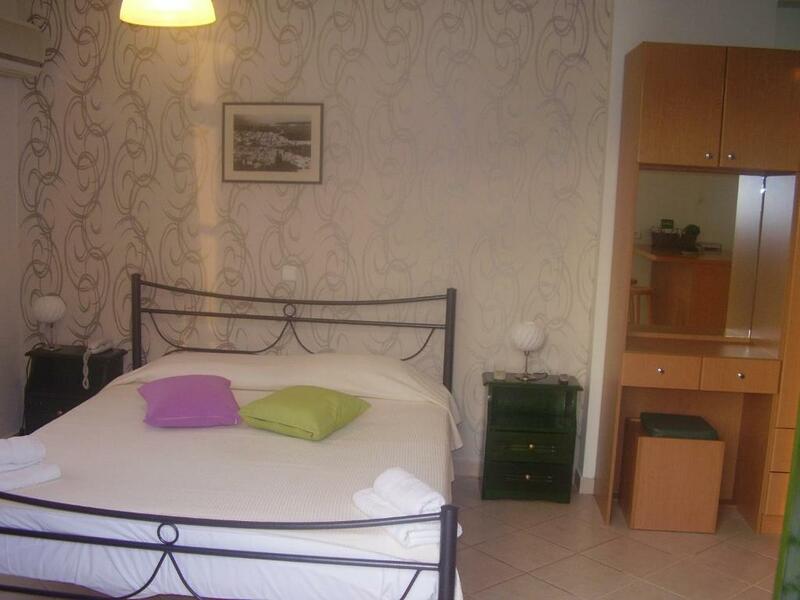 It was well located & within walking distance to the center of beautiful Pylos. Panayioti was very helpful, even getting his wife to do a load of washing for us, which we greatly appreciated. I loved the place! My room had a lovely view, the central square of Pilos was only a few minutes away by walking and the staff was very friendly! When I will go back to Pilos, I will definitely stay at the "Kastro" again. Everything. An immaculate property in which the owner, rightly in my opinion, takes great pride. Nothing whatsoever to fault. It was a pleasure to stay here. Great location. Panagiotis (owner) was there 24/7 to help us and care for our every neeed! Everything about it. Staff friendly, welcoming and very helpful. Apartment well equipped, very clean and serviced daily. Excellent location. Our host, Panagotis, could not be more courteous, generous or helpful. He went out of his way to assist guests with any requests or queries. 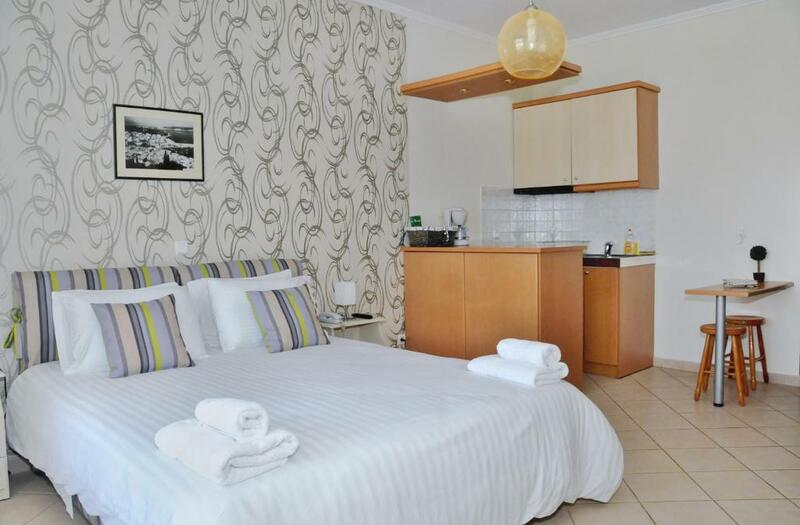 The room was new, spotlessly clean and had everything you need from safe, ironing board and even a coffee maker. 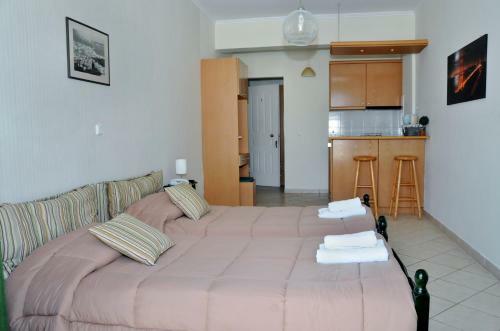 The hotel is next to Pilos Castle and 100metres from beach, cafes and tavernas. Near the castle, 5 minutes walk from the center. Very kind owner. Rooms get cleaned every day and sheets/towels renewed daily. Also: room space, amenities (ie. iron, kitchen, safe, a/c, tv, wifi), water pressure. 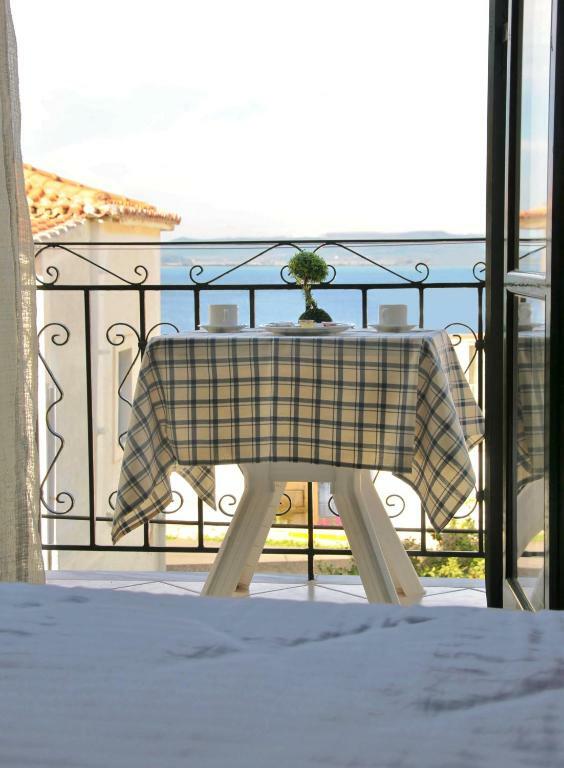 Lock in a great price for To Kastro – rated 9.3 by recent guests! To Kastro This rating is a reflection of how the property compares to the industry standard when it comes to price, facilities and services available. It's based on a self-evaluation by the property. Use this rating to help choose your stay! One of our best sellers in Pylos! Just 350 feet from the beach, To Kastro is located in Pylos. 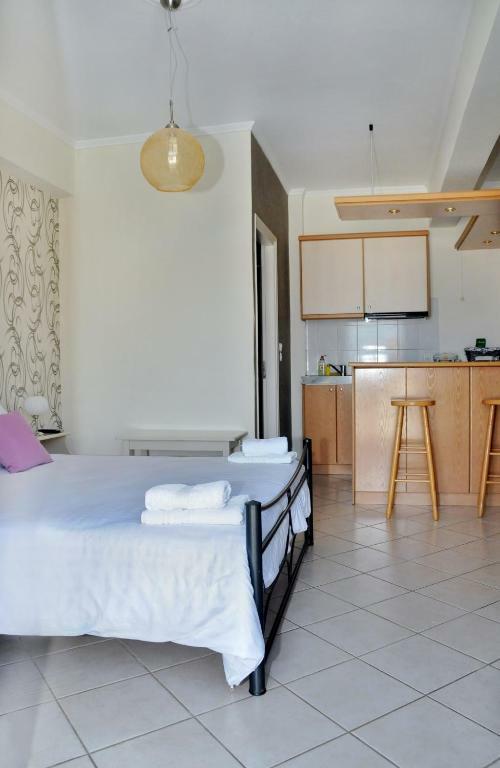 It offers self-catering accommodations opening out to a balcony. Free WiFi is provided in all areas. All units at To Kastro feature a flat-screen TV, air conditioning and a balcony. There is a kitchenette with a refrigerator and a coffee machine. Featuring a bath or shower, the private bathroom also comes with a hairdryer. The central square of Pylos is 650 feet away. Free public parking is provided nearby. 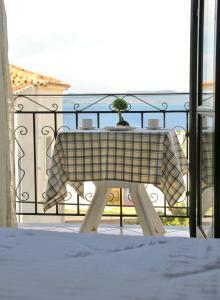 This property is also rated for the best value in Pylos! Guests are getting more for their money when compared to other properties in this city. When would you like to stay at To Kastro? 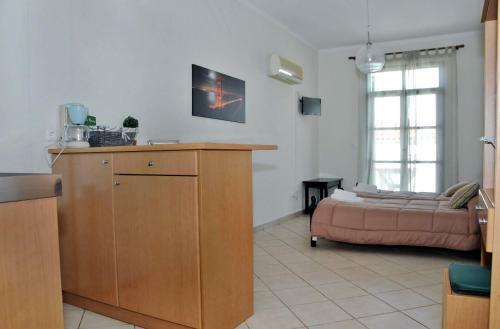 Οverlooking the Ionian Sea and the castle from its balcony, this air-conditioned studio has a flat-screen TV and a kitchenette with a refrigerator and a coffee machine. Featuring a bath or shower, the private bathroom also comes with a hairdryer. This air-conditioned studio has a flat-screen TV and a kitchenette with a refrigerator and a coffee machine. Featuring a bath or shower, the private bathroom also comes with a hairdryer. Featuring a separate bedroom, this air-conditioned apartment has a flat-screen TV and a kitchenette with a refrigerator and a coffee machine. Featuring a bath or shower, the private bathroom also comes with a hairdryer. 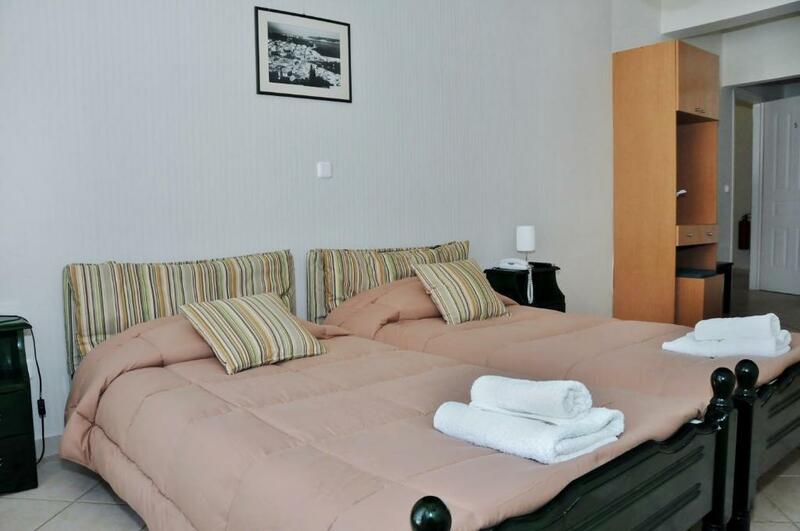 Located on the ground floor, this air-conditioned has 2 balconies overlooking the sea and the castle. 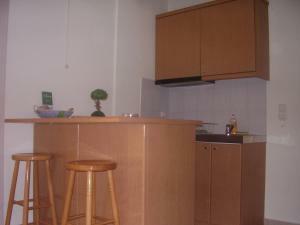 It features a well-equipped kitchenette with fridge and cooking hobs. Please note that this room type is next to the road. Please note that this room type is suitable for guests with mobility issues. Τα επιπλωμενα διαμερισματα του ξενοδοχειου καστρο βρισκονται σ' ενα διωροφο παραδοσιακο οικημα στους προποδες του ενετικου καστρου της πυλου.Οι χωροι του ειναι ανετοι ,ευηλιοι ,ικανοι να προσφερουν μια αξεχαστη φιλοξενια .Τα δωματια ειναι πληρως εξοπλισμενα για πολυημερες διακοπες .Εχουν τηλεοραση με δορυφορικα καναλια , air contision , μικρη κουζινα πληρως εξοπλισμενη και στο μπανιο υπαρχουν προιοντα προσωπικης φροντιδας , Επισης με την αφιξη στο δωματιο προσφερεται ενα καλαθι με ορισμενα προιοντα οπως καφεσ , τσαι , μελι , μαρμελαδα . Ολα τα δωματια εχουν μπαλκονια ,απο τα οποια μπορειτε να δειτε το δασος η την θαλασσα . Οταν υπαρχει χρονος παρακολουθω διαφορες αθλητικες δραστηριοτητες . Προσπαθω να ειμαι οσο πιο περισσοτερο μπορω μαζι με την οικογενεια . Μου αρεσει να ασχολουμαι με θεματα που αφορουν τον τουρισμο ,ετσι ωστε να μπορω να προσφερω στον πελατη την ιδανικη διαμονη . Το ξενοδοχειο καστρο βρισκεται απεναντι απο ενα μικρο δασος με πευκα μεσα στο οποιο υπαρχει το νιοκαστρο της πυλου . Η παραλια ειναι σε αποσταση 100 μετρων . Η κεντρικη πλατεια με τα αιωνοβια πλατανια και τα καταστηματα ειναι στα 200 μετρα . House Rules To Kastro takes special requests – add in the next step! To Kastro accepts these cards and reserves the right to temporarily hold an amount prior to arrival. Please note that the property does not provide any breakfast. 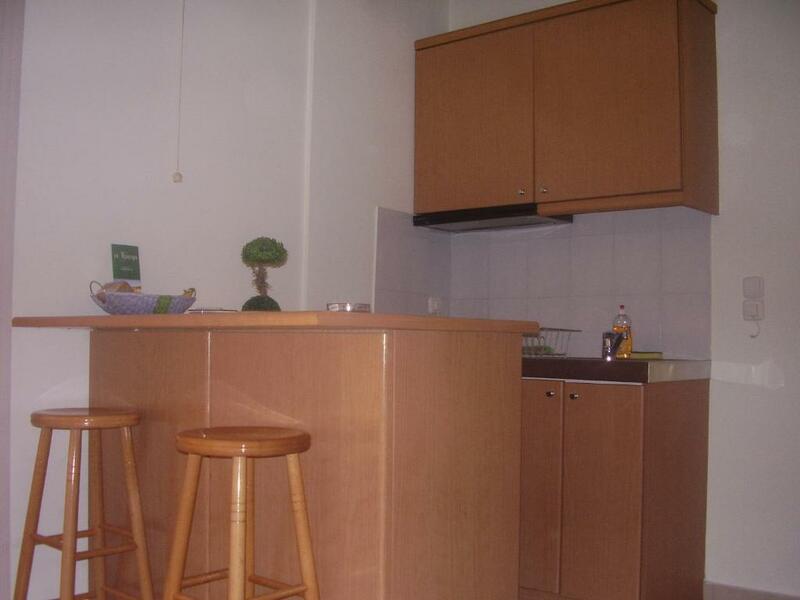 Spacious studio appartment with well-equipped kitchen. Nice touch to offer basic breakfast fare. We enjoyed the view from the balcony, and the location close to the castle and centre. Friendly helpful owner. Highly recommended. Everything was great. I could not find any thing we did not like. 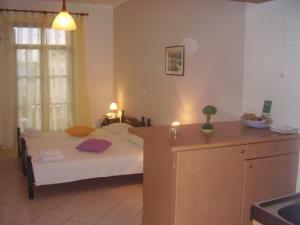 The room was very comfortable, clean and fully equipped. The owner was absolutely helpful and polite . The hotel is right next two the castle (do visit!) and two minute walk from the center of Pylos, so the location is very good and there is enough public parking space right outside. Gialova is 10 min. drive, Ntivari beach is 20 min and Voidokilia Beach 25 min. It was a great location, excellent facilities, spotlessly clean and the hosts were super helpful and attentive! We really enjoyed our stay here!